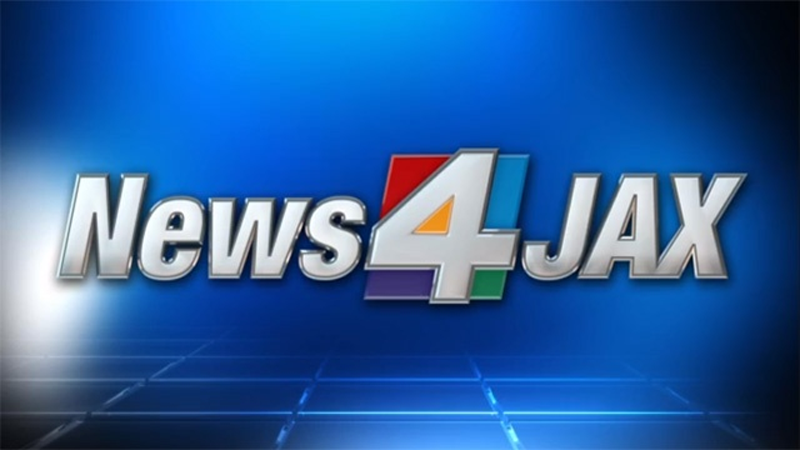 JACKSONVILLE, Fla. - A JetBlue flight landed safely at Jacksonville International Airport after the pilot reported smoke in the cockpit, according to an airport spokeswoman. The pilot called in an Alert 2, which indicates a possible issue that could be mechanical, technical or medical. It also indicates the pilot wants emergency vehicles on standby on the tarmac. The flight was coming from Boston to Jacksonville. No one was injured and all 130 people on board are safe. 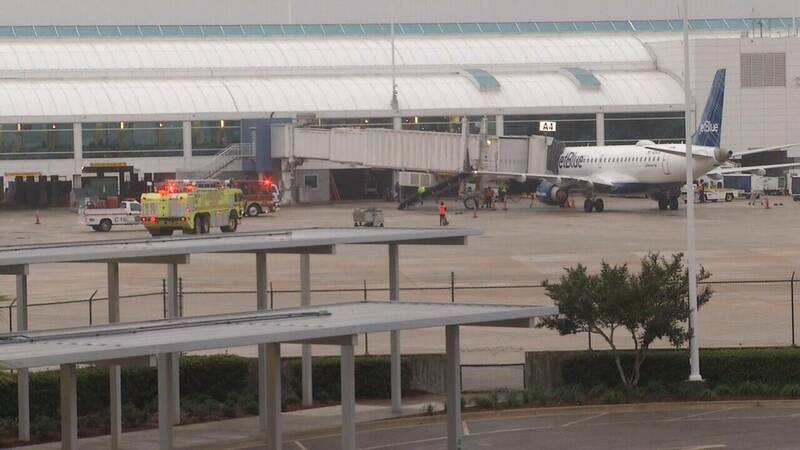 "JetBlue flight 1209 from Boston to Jacksonville requested a priority landing into Jacksonville out of an abundance of caution following reports of an odor of smoke during decent. The flight landed safely at 4:52 local time and customers deplaned normally."